​​​​​​​​​​​​​​​​​​​​​​​​​Our education programs build the knowledge, values and attitudes to reinforce sustainable community behaviour in relation to the aquatic environment. This involves delivering face-to-face marine science education to teachers, school students and the wider community. Our online teaching tool, Marine WATERs, is Western Australia’s first integrated, web-based marine science curriculum. Western Australia is also a recognised leader in working with the community and stakeholders to develop management practices to withstand domestic, national and international scrutiny. 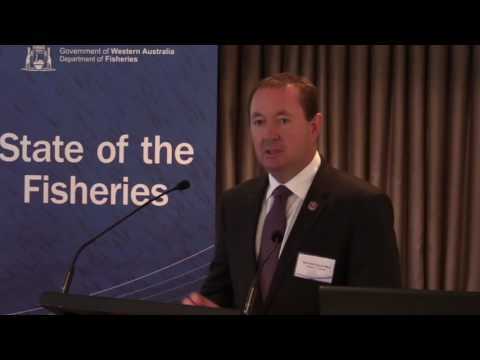 We work closely with peak bodies such as the WA Fishing Industry Council, and Recfishwest, the key representative body for WA recreational anglers. To further our understanding of the aquatic environment we have established an extensive network of science partners, one of the most important being with the Western Australian Marine Science Institution.